The city of Atlanta got its start as a real estate transaction. Sam Mitchell donated five acres for a new railroad terminus in 1842 to the state. He kept the surrounding area for himself and made a fortune as a result. Ever since, Atlanta has been a real estate town. 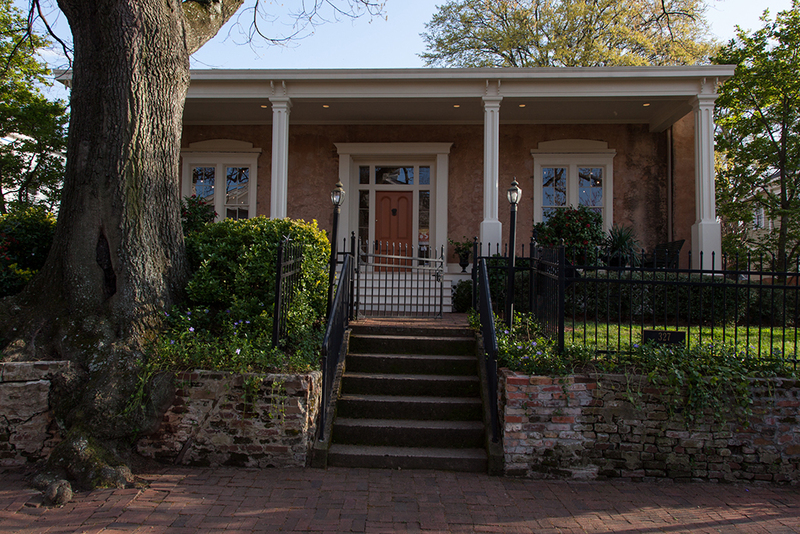 Given the relatively young age of the city and the impact of the Civil War, truly historic homes are few and far between. 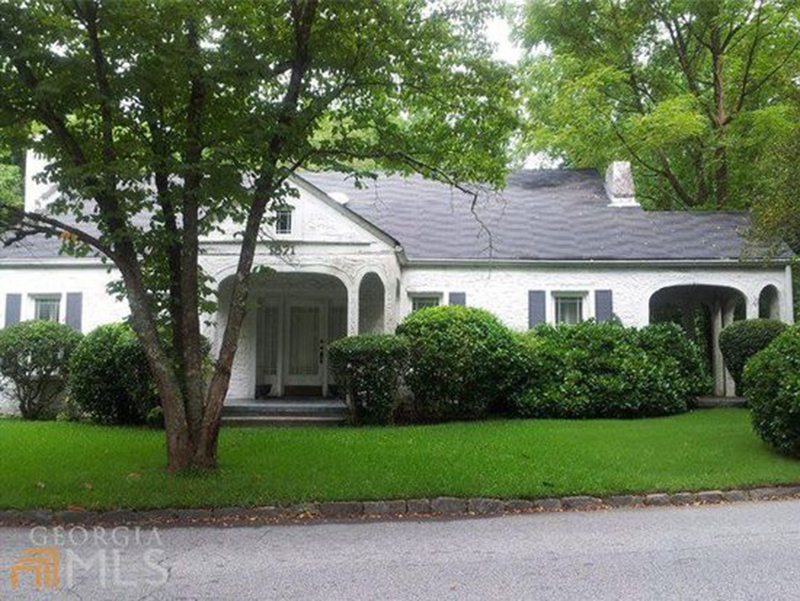 Here is a listing of the five oldest homes original to the area. Let us know if we missed one. The home of one of DeKalb County’s earliest settlers, Joseph Willis. He was the owner of a Grist Mill on Utoy Creek. 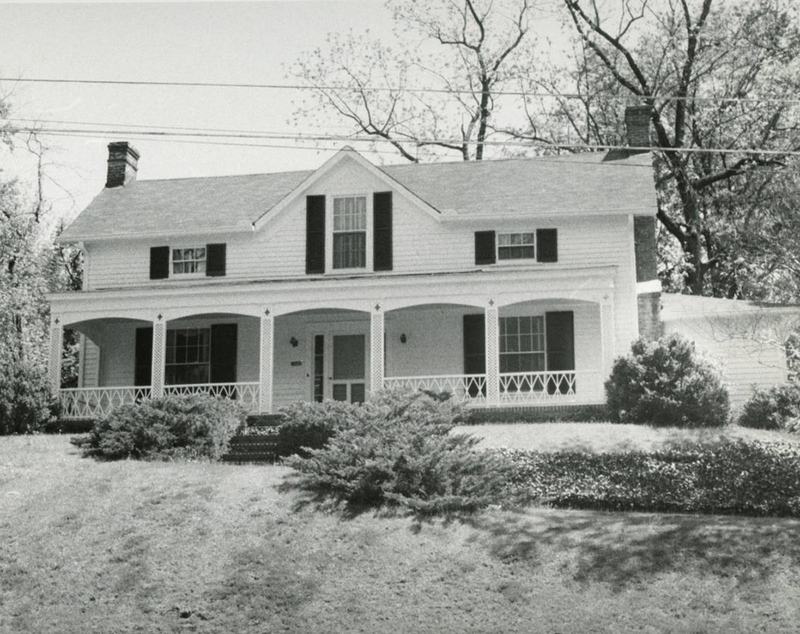 The home served as the headquarters of Major General Jacob D. Cox of the U.S. Army after the battle of Utoy Creek and during the siege of Atlanta. Built in 1856 by Lemuel Pratt Grant (1817-1893), a city pioneer, railroad magnate and philanthropist who donated 100 acres to the city of Atlanta for Grant Park. It was the 1902 birthplace of golf legend Robert Tyre “Bobby.” Today it is a museum and the headquarters of the Atlanta Preservation Center. Meadow Nook, 2420 Alston Drive in the East Lake, had been country home of Lt. Col. Robert Augustus Alston (1832–1879). He was a journalist and legislator, who was murdered at the Georgia State Capitol in 1879. The Cascade Mansion is an antebellum home in south west Atlanta built by Dr. William Poole, son-in-law of the first physician in Fulton County. It served as a US Army Hospital during the Siege of Atlanta for the XXIII and later XIV Corps in August 1864. The George Washington Collier house was built in 1868 on the site of a house that dated back to the 1823. Located in Sherwood Forest, it is believed some of the original house still exists within the home that is there now. That could make it the oldest in Atlanta, but that is up for debate.